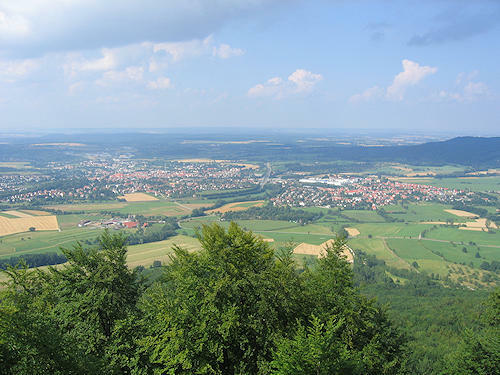 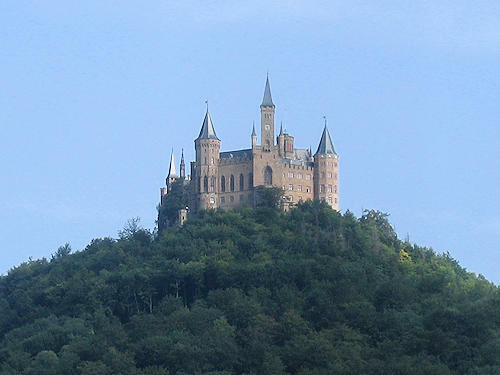 Hohenzollern Castle is located near Hechingen at the edge of the Swabian Jura and is the ancestral seat of the Hohenzollern family. 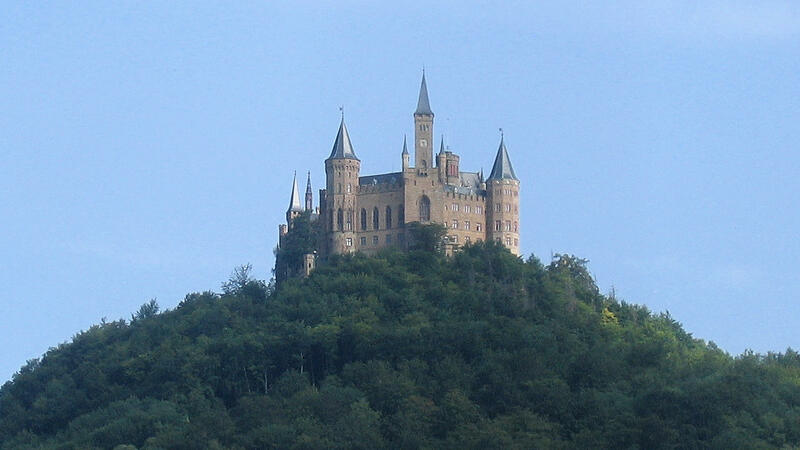 The castle was probably built in the 11th century. It was destroyed several times during its history and was finally re-built from 1850-1867. 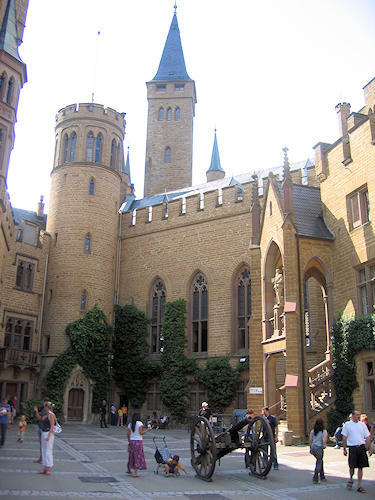 Hohenzollern Castle is open to the public, and there are guided tours every day. 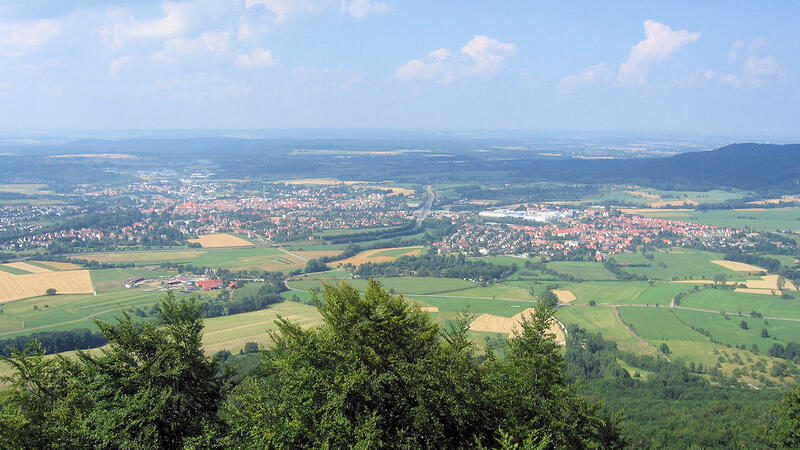 The castle offers a magnificent view of the Swabian Jura and a view over the Gäu to the Black Forest when the weather is fine.